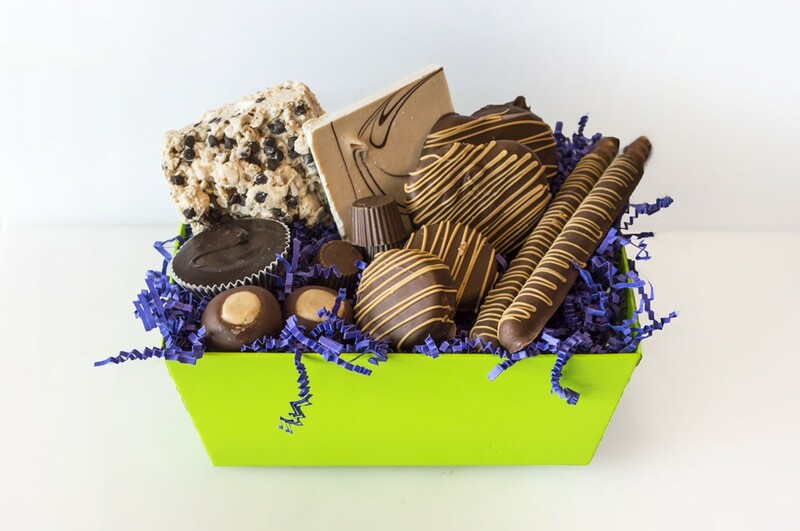 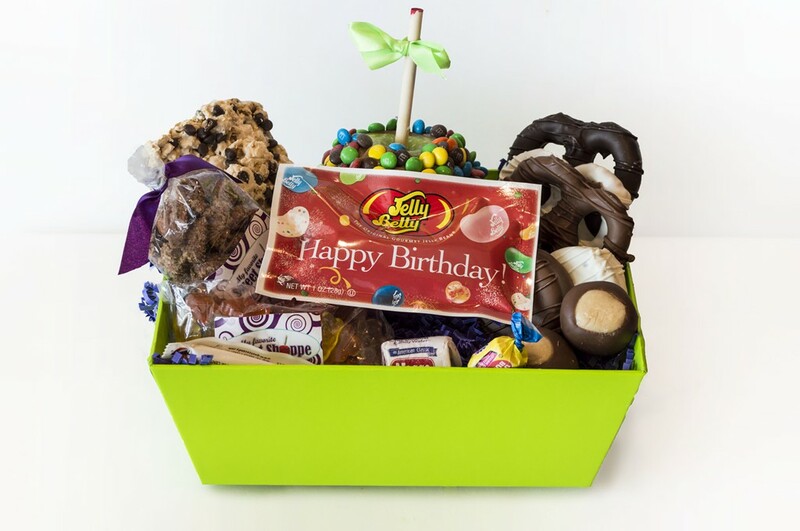 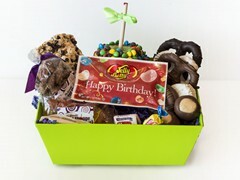 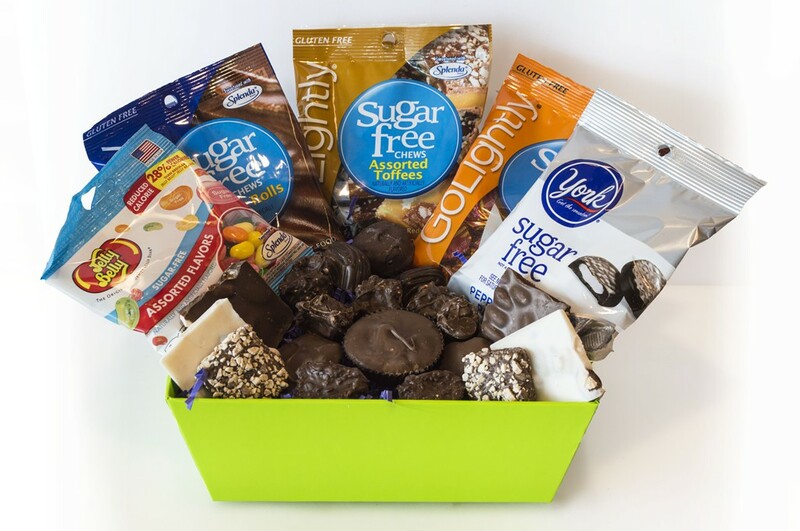 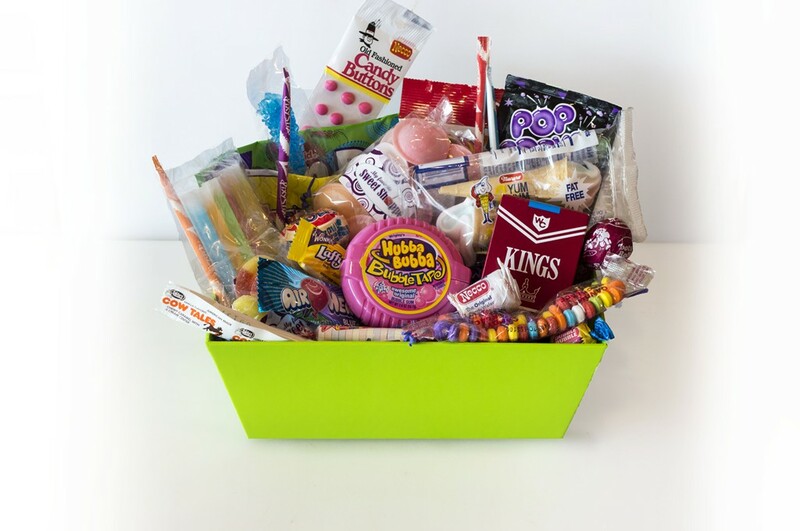 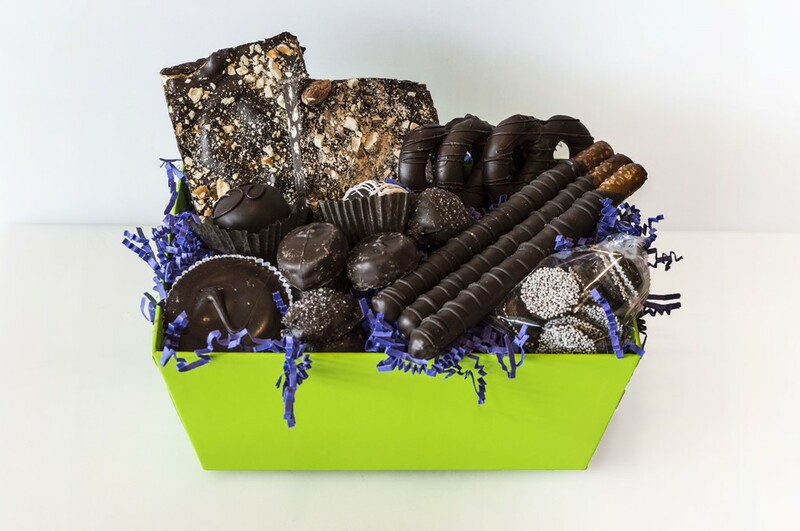 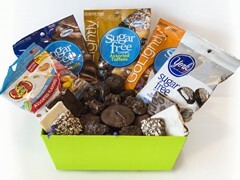 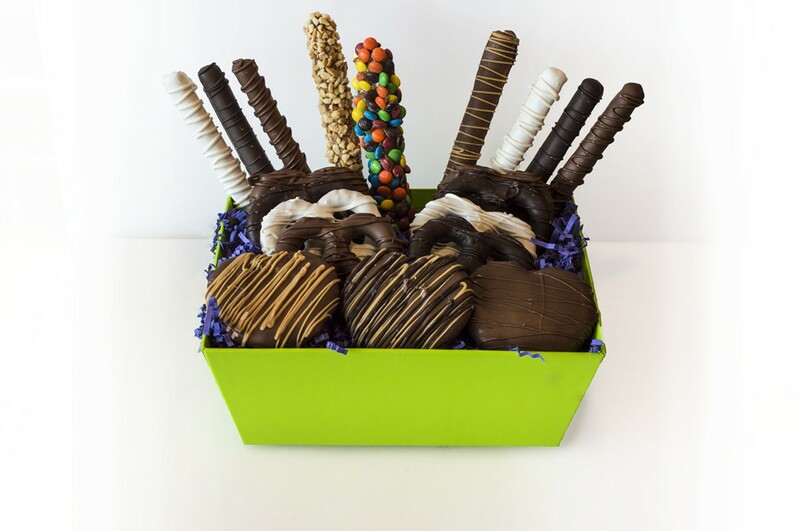 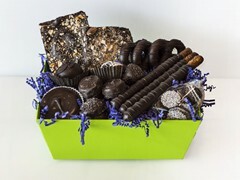 Sending a My Favorite Sweet Shoppe gift basket is not only sending a basket full of sweets, but a basket full of fun, thanks, congratulations, appreciation and love! 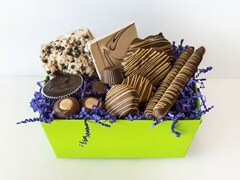 We can build custom made baskets with all your favorites, or create a masterpiece based on a budget and style. 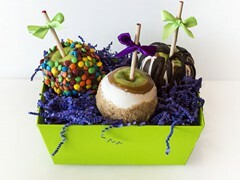 Please see the pre-made examples below, but remember customization is our specialty! 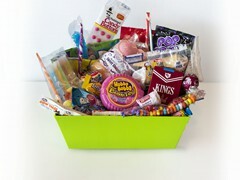 Any basket can be altered to fit your vision, favorites and budget! 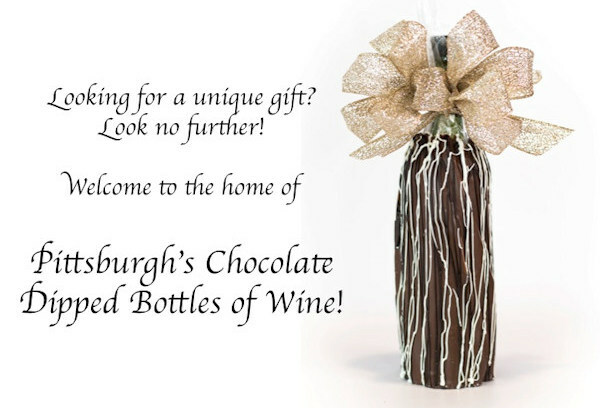 We also pride ourselves on working with top businesses in our area to help them with their corporate gifting needs. 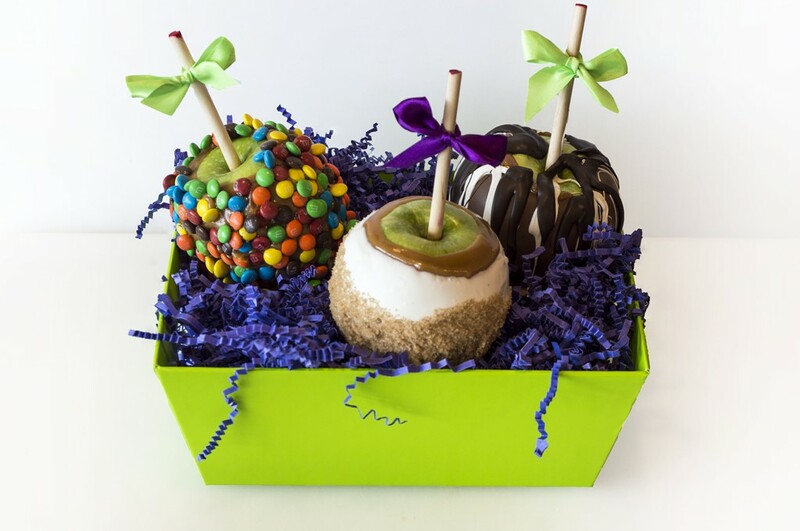 Recent clients include McDonalds USA, UPMC Children’s South Pediatrics, Homewood Suites, 3 Rivers Wealth Management, and M6 Technologies, Inc. To schedule a meeting regarding your corporate gifting please contact Nina at myfavoritesweetshoppe@gmail.com.